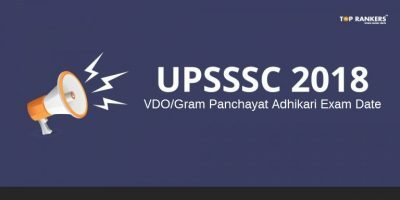 UGAT Exam Date 2018 And Other Important Dates - Check Now! 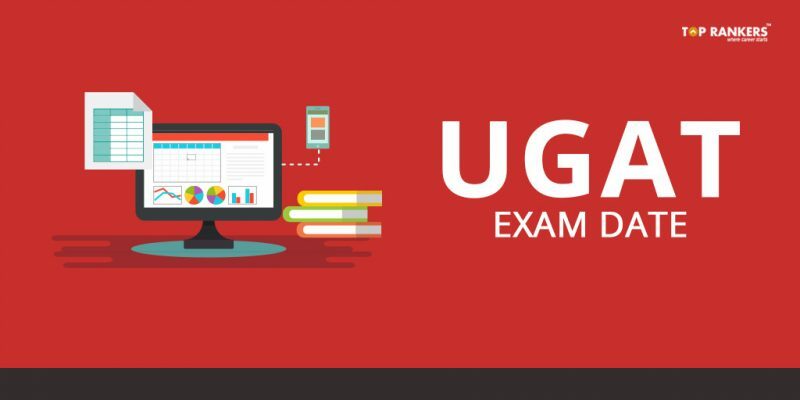 UGAT Exam Date – Check the latest UGAT exam date and other important dates here. Under Graduate Aptitude Test application form submission started from 2nd January 2018 onwards. The test is conducted by AIMA on a yearly basis to admit students to various undergraduate programmes. Some of them include Integrated MBA, BBA, BCA, BHM, B.Com, etc. The UGAT exam is scheduled to be held tentatively on 12th May 2018. However, the confirmed date is not announced on the official website till now. Please wait for the official confirmation to know the exact date. If you want to apply for the exam, there is still time left for it. The last date to apply is 2nd May 2018. 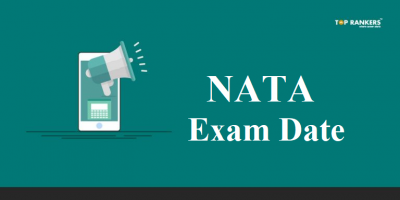 In this post, you can find important details like UGAT Exam Date and other important dates, eligibility criteria, exam pattern, how to apply online. Scroll down to read more. Age Limit – Good news, people! There’s no maximum age limit restriction. However, you must be at least 17 years of age to be eligible. 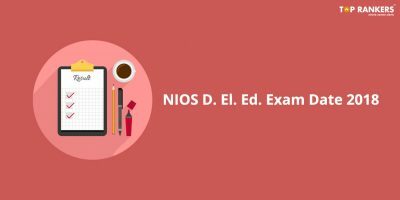 Educational Qualifications – You must have cleared 10+2 exam with minimum 50% marks from a recognized board. You can apply either via online or offline mode. The methods are enlisted below. You can purchase the UGAT Bulletin with the Registration Form against cash payment of Rs. 650 from listed Institutes or from AIMA, Lodhi Road New Delhi. First of all, register on their official website by making the payment of Rs.650. Finally, upload the required documents and submit. 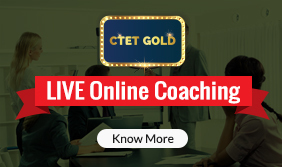 Learn the exam pattern and syllabus in detail. After that, collect quality study material for each section. Practice as much as possible on a regular basis. Take one Mock Test daily. Analyse your performance and focus more on the weak areas. 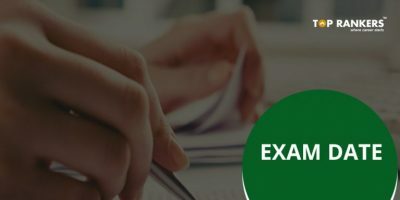 Practice previous years question papers. Have proper rest and food. So, tell us, did you find our post on UGAT Exam Date helpful? Then, keep visiting us regularly for more exam date updates.